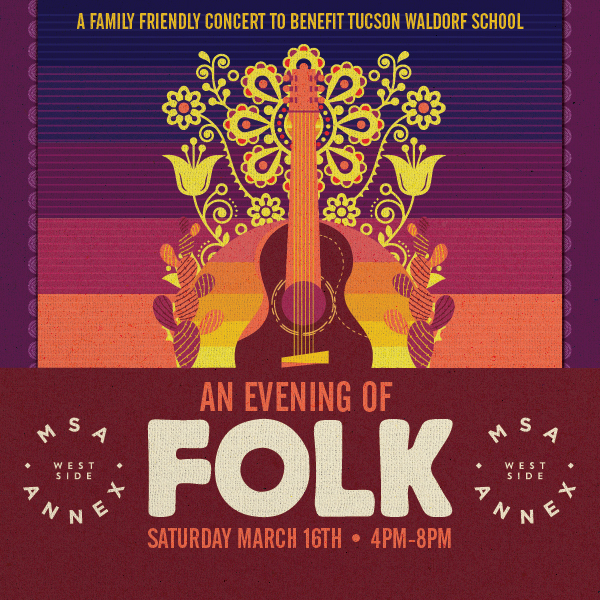 Mark your calendars for March 16th at 4:00-6:00 p.m. and join us at the MSA Annex for a family-friendly concert to benefit Tucson Waldorf School. 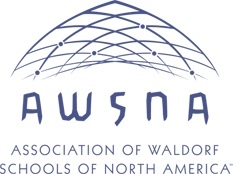 Musical Guests include Leigh Lesho & The Great Light, John Keeney, Phil Free Band, and Leila Lopez. Beer Garden by Ten55 Brewing and Sausage House, food trucks, and other special guests.